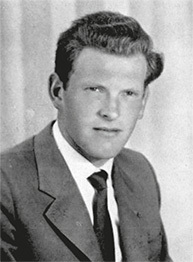 In the 1960s, at least 35 persons died as the result of the “South Tyrol Conflict,” and numerous persons were injured. These victims died for the most-varied of reasons. Even though, up to the present day, the BAS is still blamed for most of the casualties among the Italian soldiers belonging to the Alpini, the Carabinieri, and the Guardia di Finanza (customs soldiers) as well as to the police forces, most of the attacks against Italian security forces have yet to be solved! Despite this fact, some former BAS activists in Italy are still convicted – including for acts which they had not committed. Italy still refuses to amnesty and/or rehabilitate them. Finally, every victim represents a step towards freedom for South Tyrol! The road maintenance worker is killed in Salurn. He attempted to remove an explosive charge, during which it detonated. An Italian soldier opened fire on and killed this South Tyrolese while on his way home in Sarnthein because he was unable to halt the cargo cableway he was riding in. An Italian soldier opened fire on and killed this South Tyrolese in Mals while passing some officers’ quarters on his way home. Locher and Sprenger were both victims of a “no-trespassing” order issued by the Governmental Vice Commissioner; the order was made public only after his death. 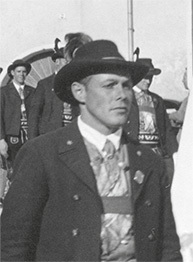 This South Tyrolean soldier from Brixen died after being fired upon (for unknown reasons) by an Italian soldier from the same unit. 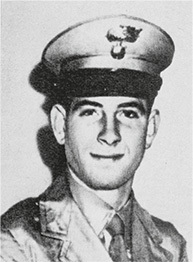 This sapper was accidentally killed by an Italian soldier from the same unit. After the “Night of Flames,” this BAS activist from Lana was arrested and tortured. He died as a consequence of the tortures while imprisoned by the Italians. 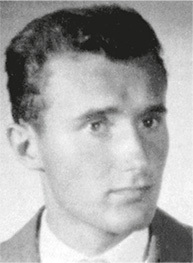 This BAS activist from St. Andrä near Brixen died while imprisoned by the Italians as a consequence of torture. 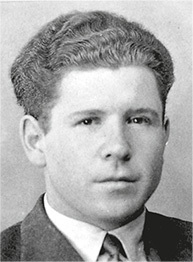 This railroad worker was killed by an explosive charge detonated at the Verona train station. The perpetrator was never identified. Until the present day, Italy blames the BAS. 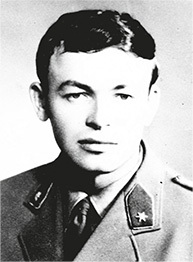 In actual fact, there is considerable evidence that an intelligence agency was responsible – possibly the Czechoslovakian “State Security” (Státní Bezpecnost; StB). The wife of the BAS activist Josef Tschenett from Lichtenberg in the Vinschgau was found dead in Suldenbach. The exact circumstances of her death have yet to be explained. She was survived by four children. The constable dies because of an explosive booby-trap in Ebensee. The constable Johann Winkler is blinded by the explosion, and constabulary captain Albrecht Schröder is gravely injured; five schoolchildren and two adults escape an attack against the Feuerkogel cableway because the charge did not detonate. 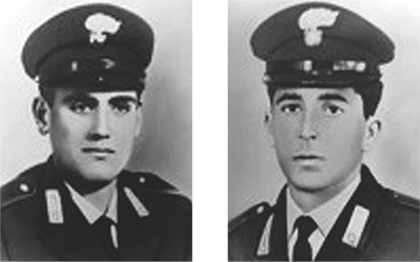 The legal prosecution of the crime committed by the Italian Neo-Fascists Giorgio Massara, Sergio Poltronieri, Luciano Rolando, and Franco Panizza was minimal and/or dropped (by amnesty). This applies also to at least two more bomb attacks in Austria. 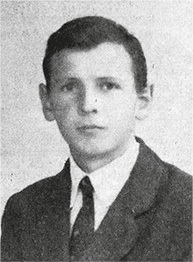 This agent (from Innsbruck) working for the Italian intelligence agency was found dead, with three gunshot wounds (two of them lethal). His death was explained as a suicide. The carabiniere is shot dead in Mühlwald. The perpetrator or perpetrators were never identified. Numerous clues point to a different group of possible perpetrators – not the BAS. However, all legal proceedings are dropped. 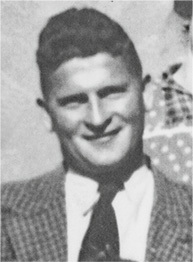 The BAS activist is shot dead in his sleep at the “Brunner Mahder” hay barn in the Passeier Valley, and his comrade Jörg Klotz is gravely injured. 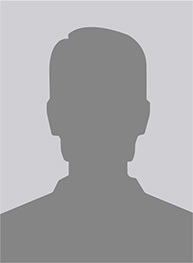 The perpetrator, Christian Kerbler (of Hall in Tyrol) was hired by the Italian intelligence agency. While allegedly trying to blow up the mausoleum in Mals, this South Tyrolese from the Passeier Valley is supposed to have died when his own explosive charge detonated prematurely. The unusual circumstances surrounding this indicate that the Italian intelligence agency was involved. The Austrian dies during an explosion in Bozen. The explosion occurred in the apartment of the BAS activist Martin “Martl” Koch, who was jailed after the “Night of Flames.” Koch’s wife is arrested. The BAS suspects that the Italian intelligence agency was behind the act. 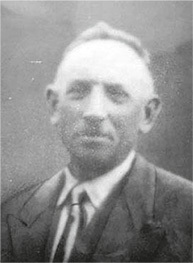 The customs official Bruno Bolognesi dies at Pfitscherjoch. 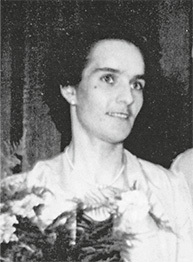 According to the official explanation of the Italian state, the “Pusterer Buibm” had booby-trapped the Pfitscherjoch House used by the customs agency. In actual fact, the customs official was the victim of a gas explosion. 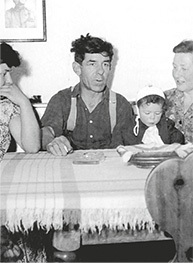 The customs officials Martino Cossu and Herbert Volgger die at the Steinalm am Brenner. 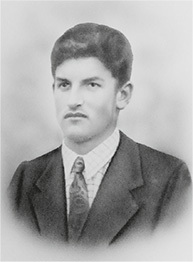 The customs lieutenant Franco Petruci later dies from his injuries. According to the official explanation of the Italian state, Jörg Klotz and Richard Kofler, Alois Larch, and Alois Rainer booby-trapped the customs station. In actual fact, the customs officials were victims of a gas explosion. The alpinist of Modena is shot dead. He was mistakenly shot dead by a soldier of the customs agency. 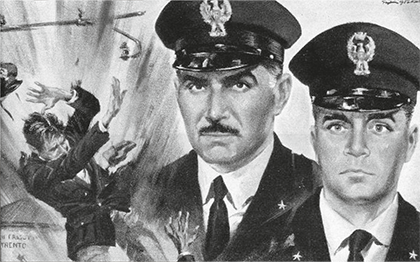 The Carabinieri captain Francesco Gentile, lieutenant parachutist Mario Di Lecce, non-com parachutist Olivo Dordi, as well as the alpinist Armando Piva die at the Porze Gap. The non-com parachutist Marcello Fagnani is seriously injured. 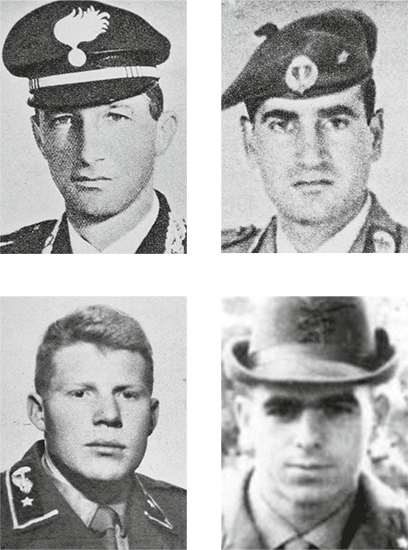 According to the official explanation of the Italian state, the soldiers were victims of an explosion engineered by the three Austrian BAS activists Peter Kienesberger, Dr. Erhard Hartung, and Egon Kufner. In actual fact, it is extremely probably that the Italian intelligence agency planted the explosive traps. To this day, the exact circumstances are still unclear and confused. The captain alpinist dies at the Zwickauer Hut. 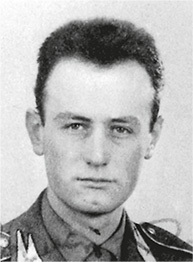 After a deployment to blow up the booby-trapped hut while apprehending Armando Ciabattoni (an explosives expert), the alpine officer is killed by a helicopter. 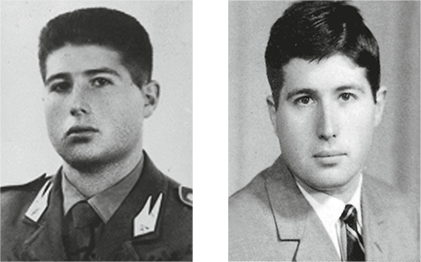 This Carabiniere from Sardinia was shot and killed by accident by a comrade cleaning his weapon. This 1st Lieutenant of the Austrian Federal Army died near Kartitsch. The officer suffered a fatal fall during a deployment in eastern Tyrol.